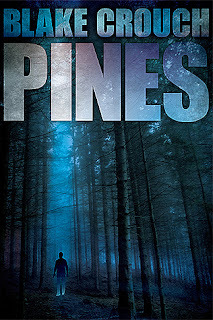 Win a book of your choice from the new releases below. Win one (1) book of you choice from the 10 books (shown above). You must be a follower via GFC. International as long as Book Depository delivers to your country, check here. Giveaway ends on March 31st. Winner will be announced on April 2th in this post. The winner have been notified by email and will have 48 hours to respond. Thanks to everyone for participate. Thanks for hosting this giveaway! I'd probably choose 17 & Gone, heard great things about that book. Thanks for making this international. 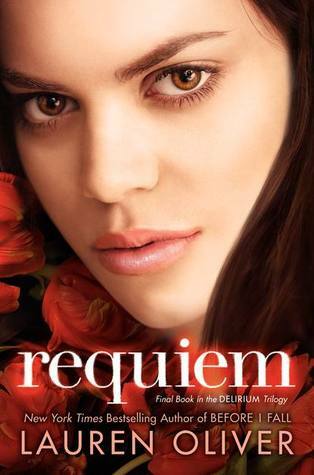 And I think I would choose Requiem by Lauren Oliver. Thanks for the giveaway! I would choose Unremembered. Unremembered, Inferno, or Mila 2.0! Thank you very much! Probably Requiem or With All My Soul! 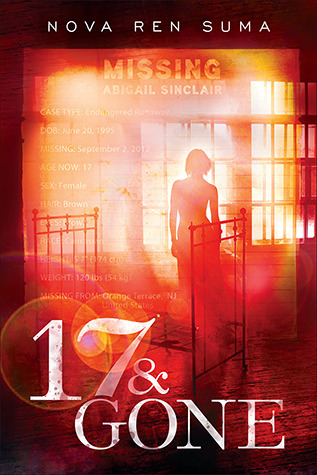 17 & Gone, I keep seeing great reviews! I would probably pick Unremembered :) Thanks for the giveaway!! 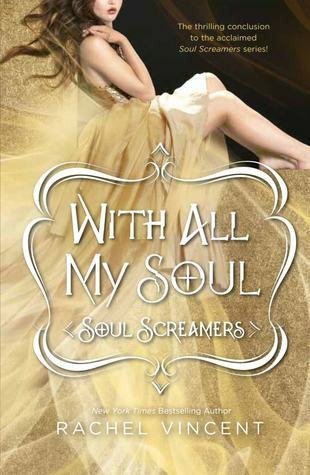 With All My Soul or Requiem. Not sure. Thanks for the giveaway! I'd love to win Unremembered. 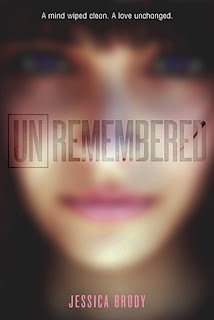 i would love to read unremembered. I think 17 and Gone. Maybe Unremembered. Thanks for the giveaway. I would love to read Mila. :) thanks! Thank you for the giveaway, I´d choose Unremembered. I'd choose Unremembered. Thank you! Either Unremembered or 17 & Gone. I would pick Death, Doom and Detention. Thanks a lot for the giveaway! I would choose Unremembered! Thanks for the giveaway!! Thank you for the giveaway, I would choose Mila 2.0. 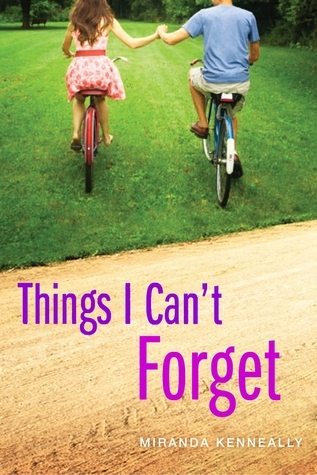 Either Things I Can't Forget or Unremembered. Thanks for the giveaway! I will probably use Requiem! Thanks for the great giveaway! I would choose Unremembered by Jessica Brody :D the cover is beautiful. I think I'd choose Unremembered. Thanks! Thanks for the giveaway, Adriana! 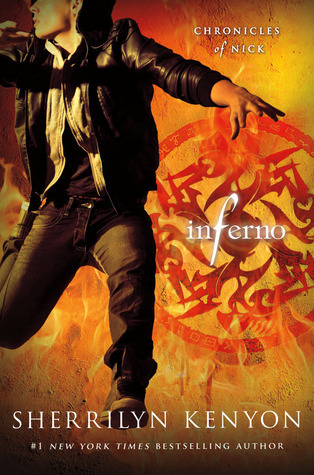 Inferno by Sherrilyn Kenyon !! thnks for the giveaway. I would choose Requiem. Thanks! I would choose 17 and Gone. I would love to win Requiem! Thanks! I would choose Mila 2.0! Thank you for the giveaway! I'd pick Requiem by Lauren Oliver! I'd choose Things I can't forget. I am reading Carching Jordan right now and I LOVE it! Clockwork Princess or Death, Doom, and Detention. Thanks for the chance to win one! I'd choose Requiem or Clockwork Princess. Hard to choose LOL, Maybe Inferno, or Clockwork Princess or With All My Soul. Can't decide! I would choose Mila 2.0!! I would definitely have to choose Mila 2.0! 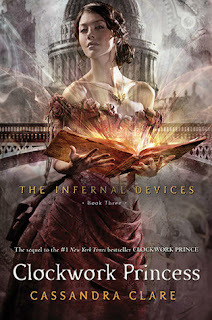 I would choose Inferno by Sherrilyn Kenion :) Thanks for this one. I'd choose With All My Soul! Thanks for the chance! Unremembered.Thank you so much for the giveaway. 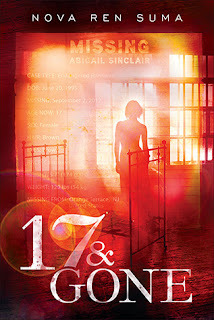 I would choose 17 & Gone this sounds like an amazig book. Thanks for the awesome giveaway. I love your blog. I would choose Mila 2.0! 17 & Gone. I really wanna read that book. seems very interesting. I think I'd pick Impostor. 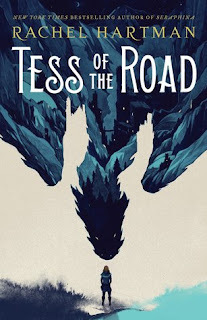 Though I don't want the year to go by any faster, but I cannot wait for Kelley Armstrong's The Rising!! But since I'll have to wait for next month's hop I have to say that I'm not too picky about which new release; just as long as it's not #2, 3, 4, etc. in the series (so, Strands of Bronze & Gold, Poison or Let the Sky Fall). Thanks for this amazing giveaway - I would love to win and pick The Clockwork Princess! I think I would pick Unremembered! I think I would choose requiem! I think I'd probably pick 17 & Gone. Thanks! I'd choose Things I Can't Forget. Thanks for the giveaway! I think I would choose 17 and Gone! Thanks! I would pick Requiem. thanks for the giveaway! I'd choose Unremembered. Thanks for the giveaway. I would choose Things I Can't Forget! Thanks for the giveaway! I would pick Inferno! Thank you for the giveaway! I would choose Clockwork Princess. I might choose 17 and Gone or Requiem, I'm not sure! I'd love to read Inferno. I would pick Requiem. Thanks! 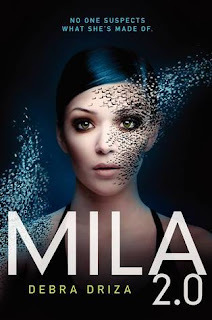 I have been DYING to read Mila 2.0! 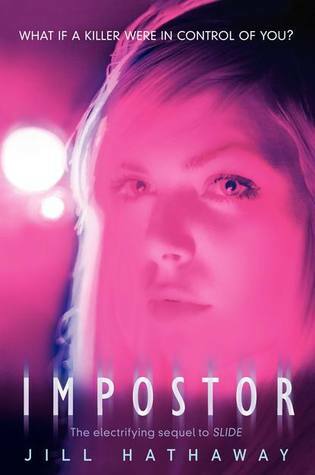 It is such a neat premise and it's right up my alley. I've heard nothing but good things about it. 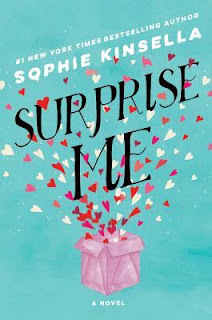 Plus, the cover is gorgeous! My second choice would be Unremembered. That book sounds amazing too! My choice would have to be Unremembered! I'd choose Unremembered. It sounds really good oh my god!! Inferno, 17 & Gone or Clockwork princess.. Thanks for the great giveaway! Thank you for the chance to enter the giveaway! Death, Doom & Detention! I've loved everything I've read by Ms. Jones so far! Thanks for an amazing giveaway! 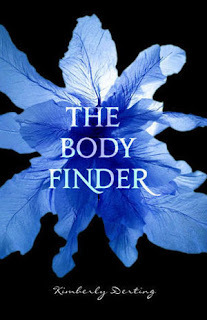 I'd love to win Inferno by Sherrilyn Kenyon. I would choose Requiem:) Thank you for the giveaway!